What sustains a society? Understanding. Genuine Tolerance. Love. 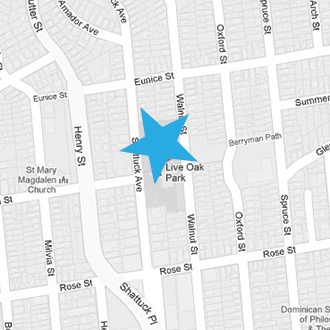 How does a community thrive and create a history? We preserve our cultures, our ethnic groups, we preserve our humanity by telling the stories of our ancestors, unconsciously examining our human condition through poetry, paintings, the images we create through various mediums. The mission and soul of the artist, is to express with a fierce and unique voice, create with intention, innovate with integrity and take responsibility for the world around them. Under the rubble and dust of war torn countries, of lands far and wide, it is the work of the artist that remains, that is recovered, that leads to conversation, to communication, to debate, to the mystery of a people, and the storytelling; the theatre can rise. When does change truly happen? When people feel a sense of purpose. When we stop and listen to each other and when our minds and hearts collide becoming a force of nature. In effect, those who have the same desire and needs to speak up and out come together and build something bigger than themselves. Who changes the narrative, the perspective? WE ALL HAVE THAT POWER. Why do we choose art? We still have hope. Without hope we have nothing. Why do we choose the theatre to be our life’s work? We believe in life. Where does it happen? TheatreFIRST. TheatreFIRST opens its doors to the people with a progressive and provocative 2016-17 Season; a season that I am honored to be a part of. 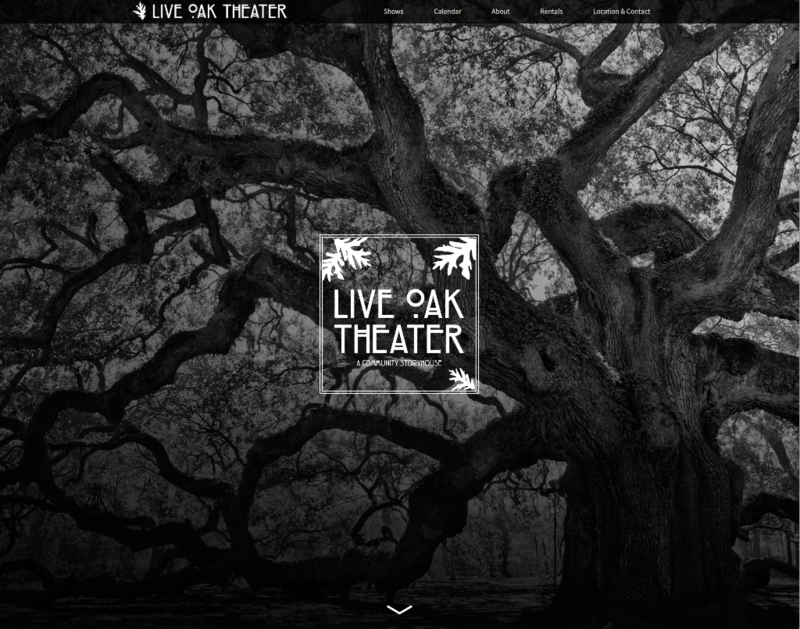 Under the artistic direction and extraordinary vision of Jon Tracy, the Live Oak Theater takes a new look into how the “machine of theatre” works and takes bold steps into changing how we develop the work that will ultimately transform not only the artists that inhabit the space, but also the audiences at large. In addition to its commitment to telling relevant profound stories, the theatre is focused on WHO is telling these stories. Where are these seeds of light and thought coming from? 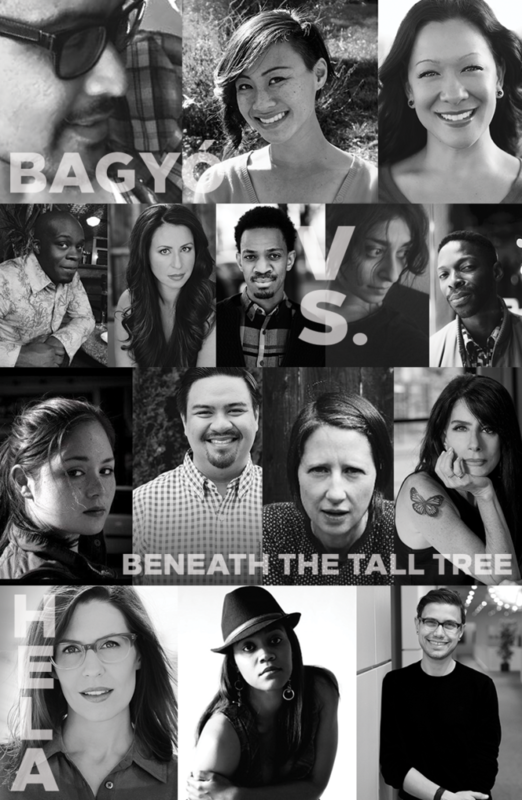 There is a universal whisper that demands a platform where more female voices may be heard, to cultivate and foster a foundation where more artists of color are recognized and supported in all facets: from conception to direction, production to performance, TheatreFIRST is carefully listening and building a home for its community; a living breathing diverse shelter of art and life and love. TheatreFIRST brings you a startling vision of the culture wars in Southeast Asia. A daughter is left adrift by the choices of a father on an island where suddenly everything is a mirage. The discovery of hidden ‘Others’ forces her to question her own history and the truth about the only world she’s ever known. Inspired by Shakespeare’s The Tempest, Bagyó (Tagalog for Storm) explores the power of myth, the bravery of personal discovery, and the puzzle of belonging. During America’s revolutionary war, many fought with a motive the history books left out: liberty to slaves. VS., a folk-operetta, examines the story of Colonel Tye, a black man who escaped slavery and then joined the British to fight against the colonial patriots; the very people who enslaved him. Through Tye’s journey of defining identity, VS. sheds light on the cultural conflicts of our day, the legacy of black exploitation and the right to revolution for all. Caught in the anti-Japanese prejudice of WWII and Franklin D. Roosevelt’s executive order 9066, Frederick Tetsuo Fujikawa, a teenage Japanese American boy, was forced from his Palo Alto home to an internment camp away from the rest of the country. Before the government imposed relocation, Fred decided to bury the family samurai sword in the backyard. By the time the war was over, he would come back to find their home demolished and life changed forever. To this day the sword has not been found. The Palo Alto Samurai is the story of what happens when Fred’s archaeologist granddaughter decides to dig up her grandfather’s history and look for a connection to her culture that she fears she’s lost. HeLa, will evoke and explore the story of Henrietta Lacks, the African-American woman whose hard life and young death produced the most powerful line of immortal cells the world has ever seen. This lyrical theatrical mash up will explore the science, legacy, tragedy, poetry, and universal truths that one woman’s story and biology can offer the world. 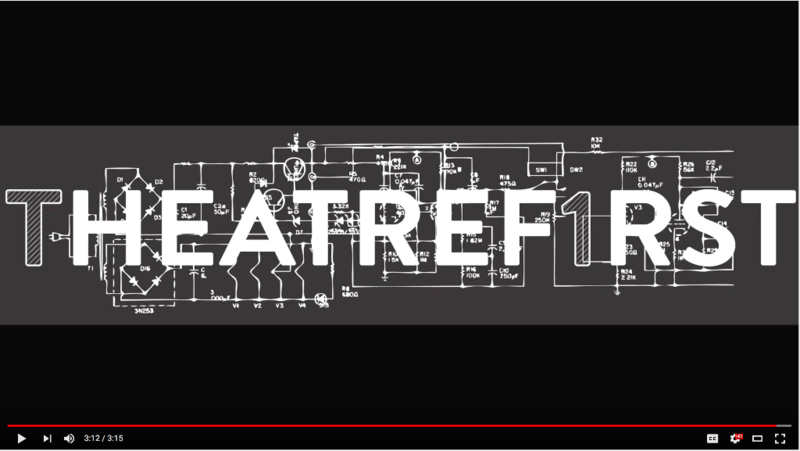 Take a look at what we are up to at our renovated www.theatrefirst.com. Look at our goals and join our army. DID YOU MISS OUR GALA? On May 21st, we introduced the new mission to a full house of supporters. We hope you were able to attend, subscribe, donate and otherwise support the work ahead. Couldn’t make it? Good news is we still need your investment. 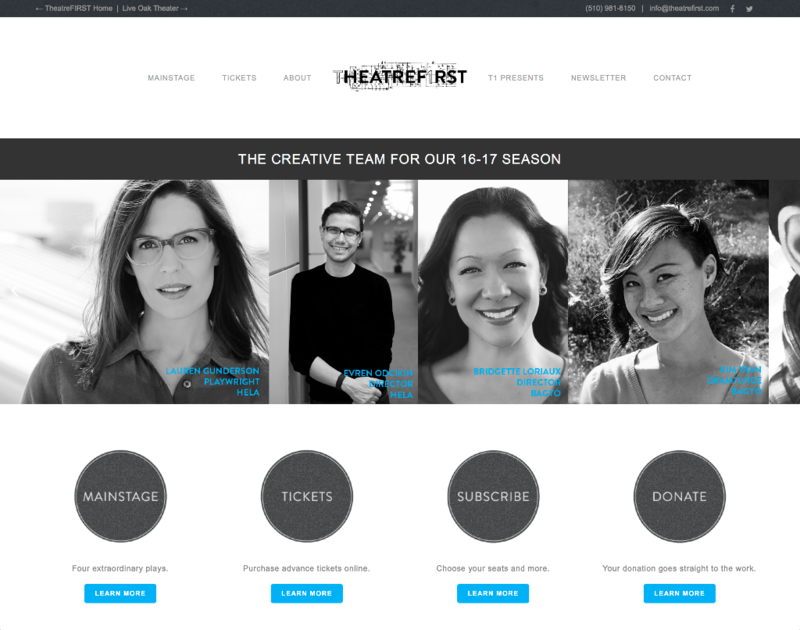 Visit theatrefirst.com and let us know how we can support each other. 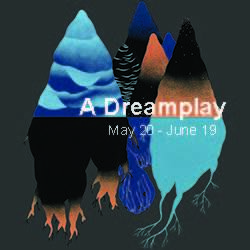 A Dreamplay, one of Strindberg’s most admired and influential dramas, tells the surreal tale of a Hindu deity who journeys down to earth in an attempt to better understand humanity. Visit the Cutting Ball Theater website for more information and tickets. Use promo codeTheatreFirstDreams to receive a 20% discount. With the growing tech presence fanning the flames of the housing crisis, how can Oakland have development without displacement? What do Oakland’s histories of violence and changemaking reveal about the path to a just future? 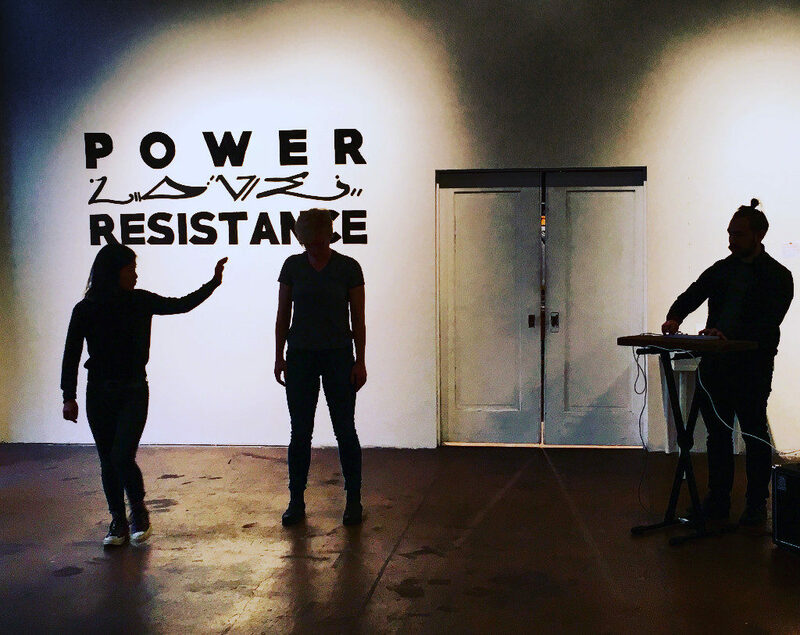 Through community interviews, original music, and physical exploration, PLACE to LAND (an oakland love story) imagines what Oakland’s future could look like if we disrupt patterns of oppression. June 2-12 throughout Oakland. Select performances benefit the Alliance of Californians for Community Empowerment. Tickets: $35 at our IndieGoGo campaign and pay-what-you-can at the door. Show runs 2 hours plus intermission. Not geared towards children, but all are welcome. Your donation goes straight to the work. We have a lot planned for the next few years including: building upgrades, community initiatives, a black box configuration, an outdoor theatre, curated and co-produced work from around the world and one of the boldest mainstage seasons around. You give. We give. Full circle.